Graduated from NorthTec, NZ with Bachelor of Applied Arts (Visual Arts). 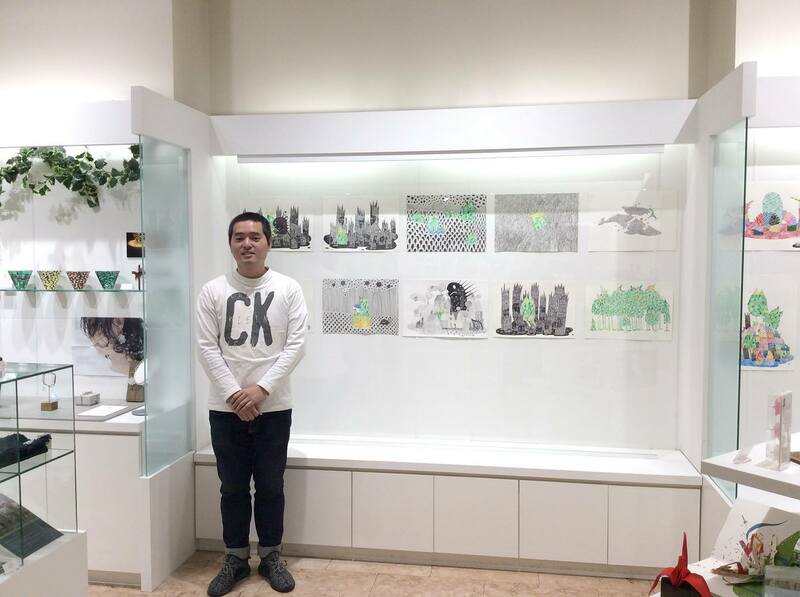 After working as a graphic designer for a while in 2013 I won the 14th Nai-In Book award with my children picture book and since then my books started to get published. I'm fascinated in the story-telling concentrated on the relationship between people and within ourselves. 2013 -Story & Illustrated for the winning Nai-In Book award "Milky’s Afraid of the dark"
2016 -Story & Illustrated for the 2rd prize winning 7 book award "Small Things Matter"
-Story & Illustrated for the book "The things behind that door"
2018 -Story & Illustrated for the book "The world in the little words"